Bolder than your typical rosé. The strawberry, raspberry, fresh cherry, and floral notes, ring truest when well chilled beside Mediterranean appetizers, spicy curries, grill marks, or just great company. Winemaking leaves little time for monkeying around, so we make time – rubber boots and all. 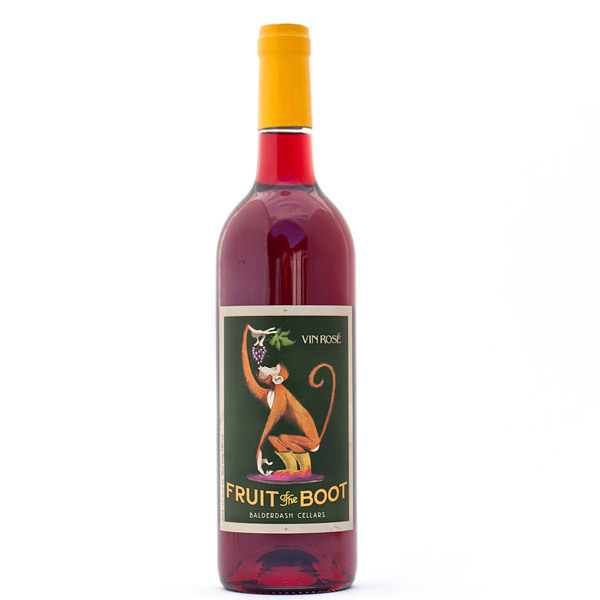 And the official rosé of our revelry is Fruit of the BootTM. This wine celebrates all the unbelievable family and friends that volunteer so many hours during harvest, bottling, and whenever else we need help. To them, we can only say thank you and dedicate this wine to them. When to drink: Now, like today!